Through the good works of longtime friend of the Arboretum Charles Benedict, a Little Free Library has been donated to the Arboretum and is installed near the wisteria-laden sitting bench in the Arboretum’s gardens. The idea of a Little Free Library is that you can take a book you want to read or leave a book you would like to share with others. “This particular Library is focused on plants, birds and any Northwest flora or fauna,” Charles says. 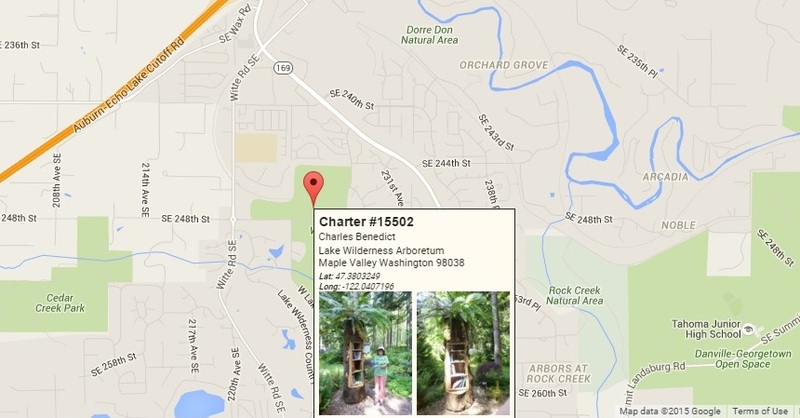 The Foundation Board chose from two different designs for the Library, which is now registered with the Little Free Library Society and listed on the its world map. Charter #15502 is designated at Lat. 47.3803249, Long. -122.0407196. Little Free Libraries are a community movement across America and worldwide. According to LittleFreeLibrary.org, books are given freely by neighbors from their own collections, used bookstores, authors and others who love the sense of community that the Little Libraries create. With over 32,000 Little Free Libraries globally, sharing over one million books annually, the nonprofit Little Free Library book exchange creators’ cause was recently recognized by The Library of Congress with a commendation for effective implementation of best practices in literacy and reading promotion. “For an organization that builds some of the smallest libraries around, it’s quite an honor to be recognized by the largest library in the world,” says founder Todd H. Bol, who built the first Little Free Library out of scrap wood in memory of his mother. As part of the award, Little Free Library is included in The Library of Congress’s Best Practices in Literacy 2015 publication that highlights examples of how a program can successfully use evidence-based approaches to further literacy and reading. 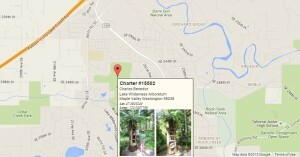 View the Arboretum’s map location by entering Maple Valley, WA online at http://littlefreelibrary.org/ourmap/. 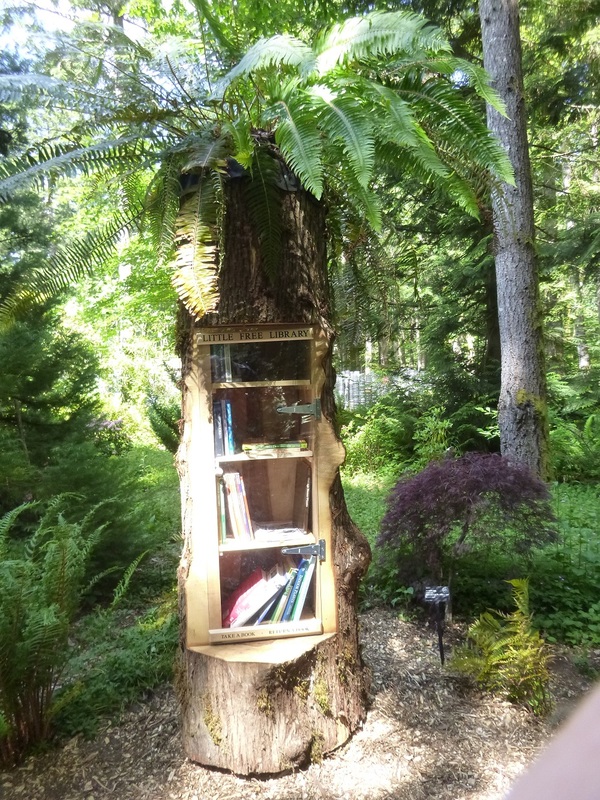 If you’d like to donate a book, contact the Arboretum at info@lakewildernessarboretum.org or call 253-293-5103, or Charles at 425-306-0465 to arrange a drop off/pick-up.